Studies have shown that the number of people renting properties in Bolton and across the UK is increasing, whilst the number of owner-occupied properties is decreasing. 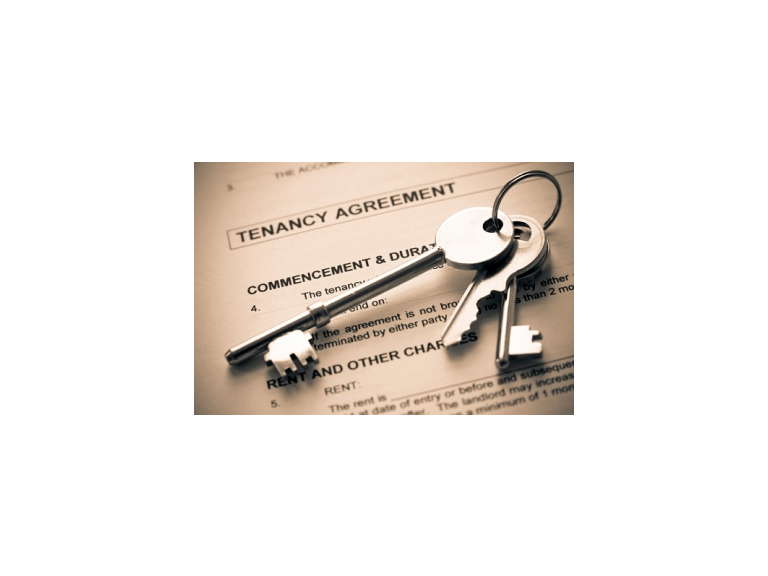 Estate and letting agencies such as the Purple Property Shop and Regency Estates are offering advice for those considering renting. Renting a property is a momentous occassion in anybody's life. But, as I found out with 3 years at University, it can also be daunting, even without the fear of managing bills (thanks to the private Halls I stayed in). With the great freedom offered by rental properties comes responsibility and liability. The property you are renting should be insured by your landlord. However, this insurance does not extend to the items you bring to the building yourself. Make sure you get contents insurance to avoid losing any of them. When vacating the property for an extended period of time, whether it is for good or just temporarily, it should be left in an appropriate condition. This means making sure that fridges and freezers have been emptied, electrical items unplugged and water supplies turned off. This can help avoid problems upon return. Natural wear-and-tear is expected in any property, whether owned or rented. However, it is important to inform the landlord of any damage that may arise, no matter the circumstances. It is always a good idea to get to know the neighbours, as this engenders a feeling of community. This can be useful should any problems come up, such as a burst pipe, especially if the rented property is within a complex. Sharing emergency contact numbers may also be useful in certain situations. When it comes to leaving the property in question, make sure you remove everything that is yours. Sounds simple, but failure to do so can result in these items being disposed of.